The team at CleanPak are proud to introduce the new Environmental Choice (EC) Range of highly effective, yet environmentally responsible, cleaning and sanitising products. Certified by GECA (Good Environmental Choice Australia) The premier mark of environmental performance for products and services in Australia. 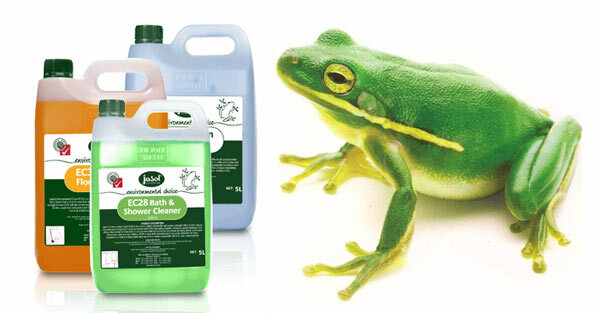 This innovative and comprehensive range is the environmentally responsible choice for your cleaning needs.